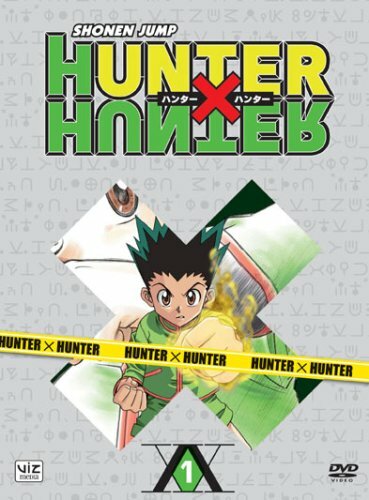 As the 2011 TV series remake of Hunter x Hunter 1999, the story starts with a young 12 year old boy named Gon, who is destined to be a hunter just like his father. But first, he must pass the hunters exam; and unfortunately, it isn't so easy to pass. Millions have participated-but only a very small few of that millions actually get their license. After meeting and befriending a few other contestants, will Gon be able to pass the treacherous exam? Or fail, and have to try it next year? And the year after that?